#12 As & When single, limited pressing. 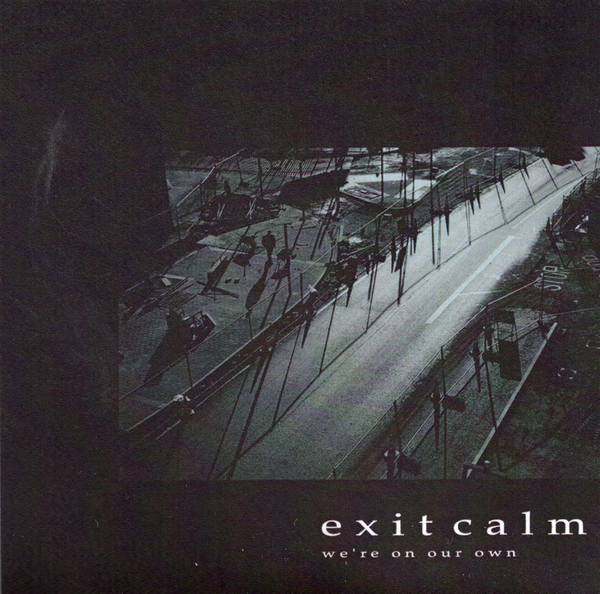 Exit Calm new single We're On Our Own, backed with Atone (Acoustic). This is the excellent Ulrich Schnauss mix of this live favourite.